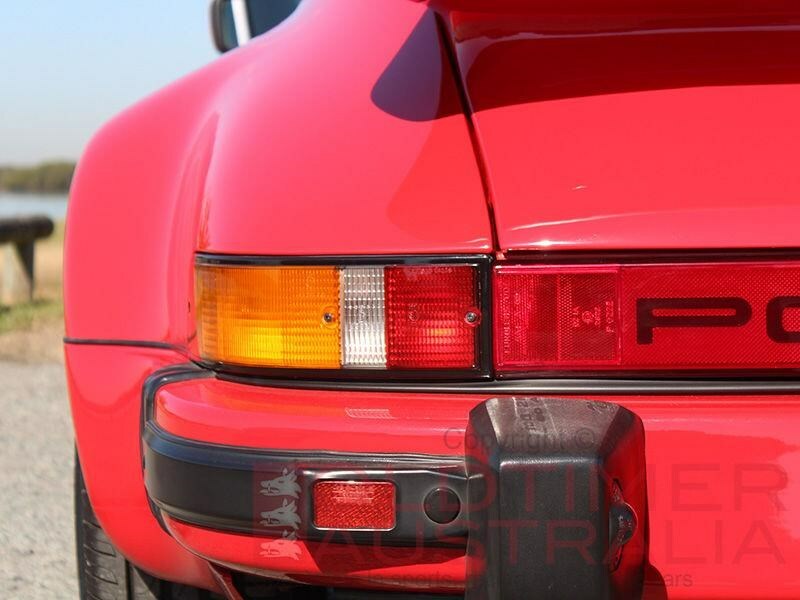 The Porsche 911 story is one of motorings finest. 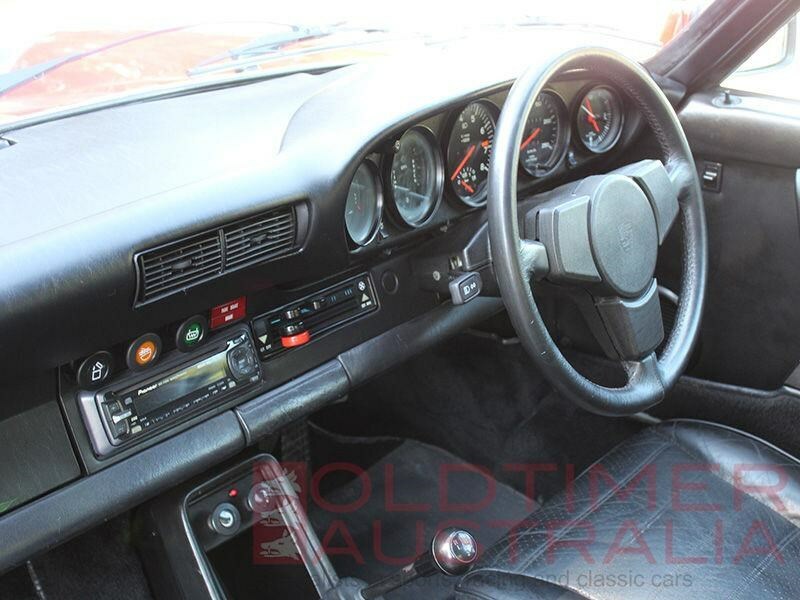 The Porsche 901 as it was initially designated was first shown at the Frankfurt Motor Show in 1963, however, when production commenced in 1964 it was sold as a Porsche 911. 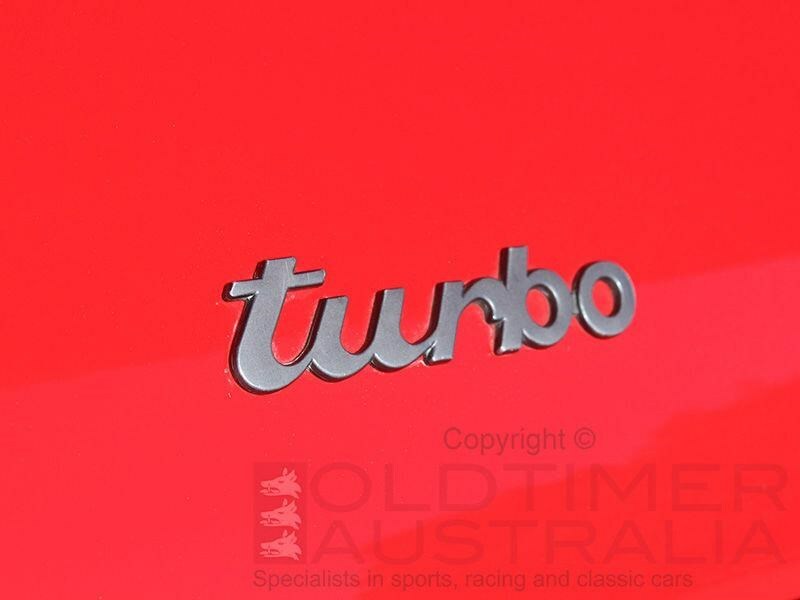 Interestingly Porsche was forced to change the name of its new car as a result of Peugeot having exclusive rights to car names formed by three numbers with a zero in the middle! 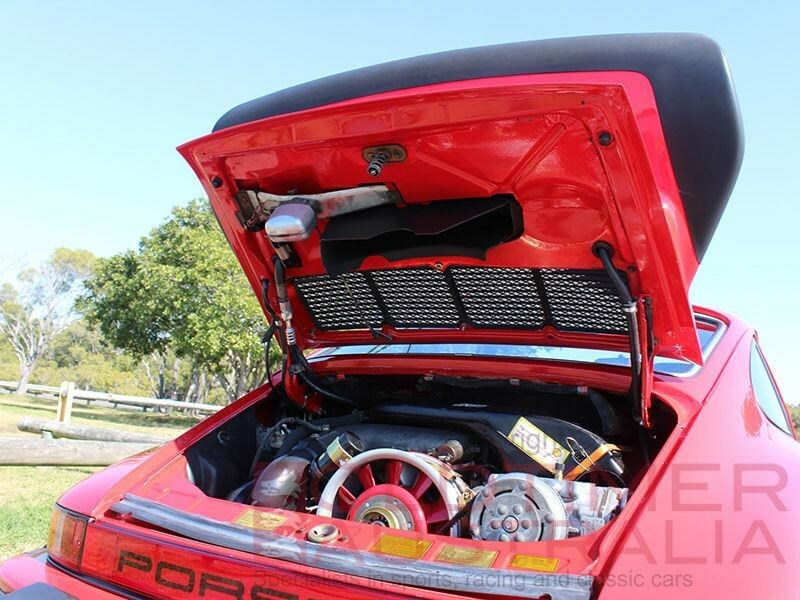 The 911s trademark was that it was powered by an air cooled engine mounted in the rear. 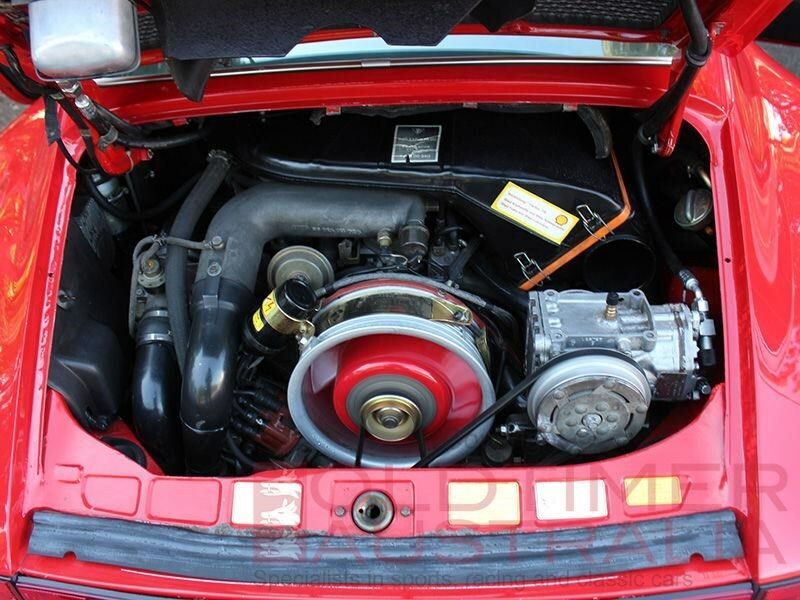 The model evolved over the years, however, Porsche remained true to the 911s original concept only changing to a water cooled engine with the 996 series in 1998. 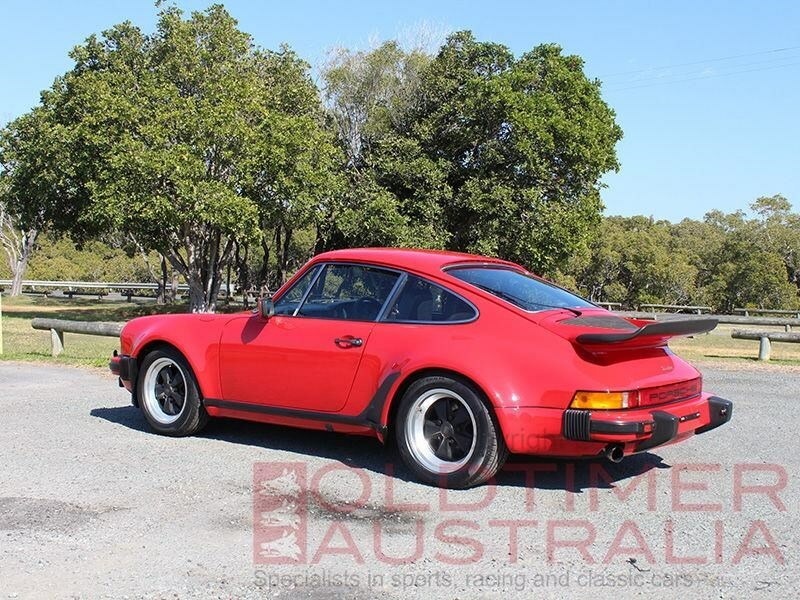 The 911 excelled as both a road car and as a race car and it is arguably the most successful sports car ever built. 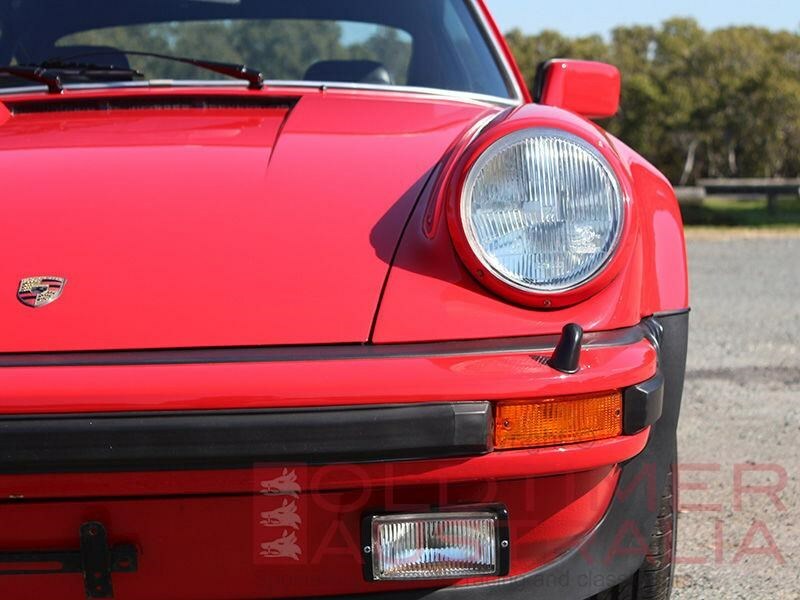 Today the 911 lives on and the latest 991 series cars that are manufactured in Stuttgart are as popular as ever. 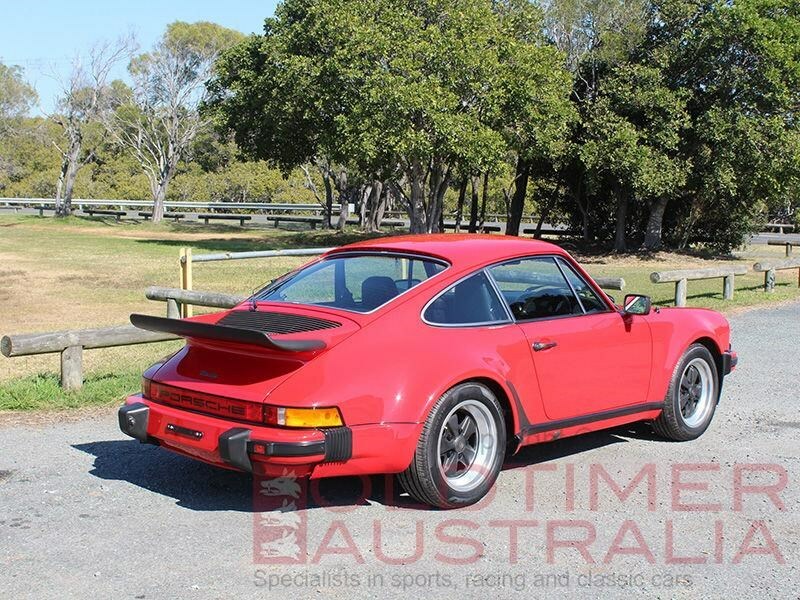 There were many significant incarnations of the 911 and arguably one of the most important was the introduction of the Porsche Turbo. 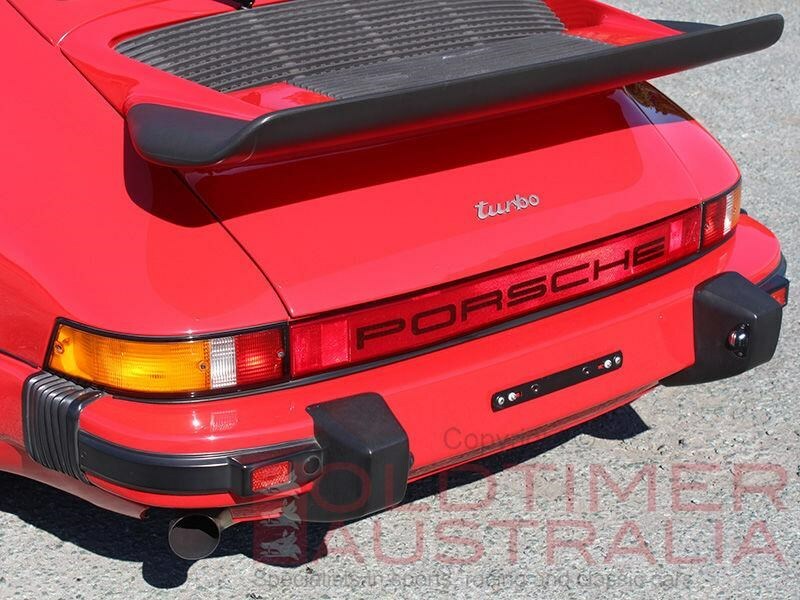 Whilst Porsche had toyed with turbo charging previously, and indeed used it successfully on their race cars, it wasnt until the introduction of the Porsche 930 Turbo (also known as the Porsche Turbo or Porsche 911 Turbo in some markets) that turbo charging was available on a Porsche production car. 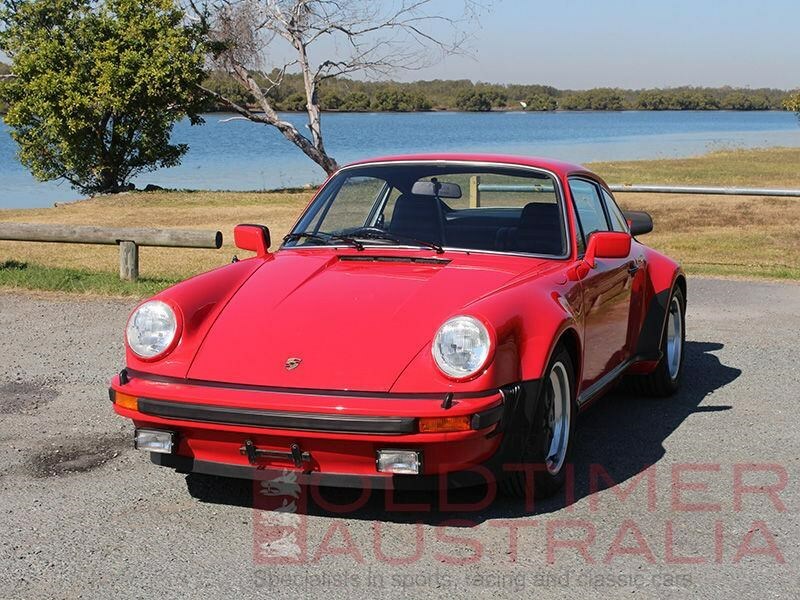 The Porsche 930 Turbo was first shown at the Paris Motor Show in late 1974 and the car entered production the following year. 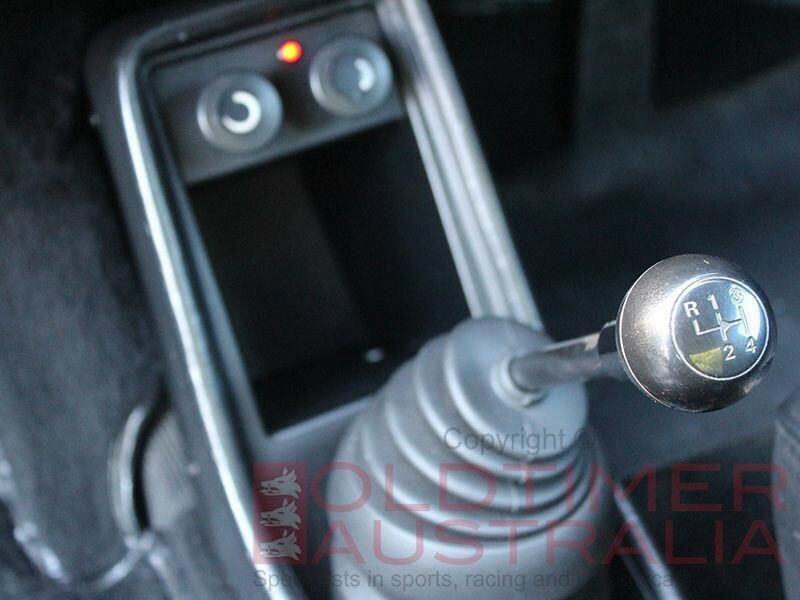 At the time the car caused an absolute sensation. 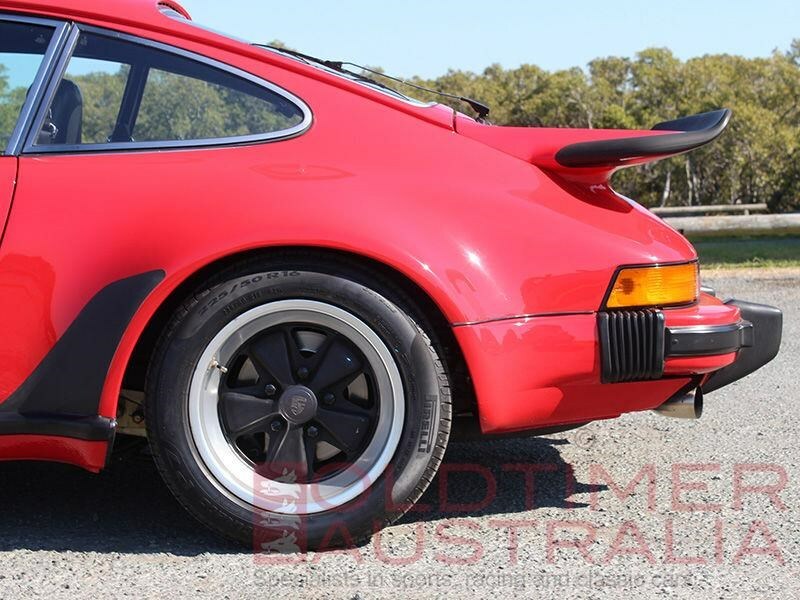 It was easily distinguishable from the standard 911 by its body shape and specifically by its distinctive wide wheel-arches that had to accommodate the ultra low profile Pirelli P7 tyres and of course the large rear spoiler or whale tail. 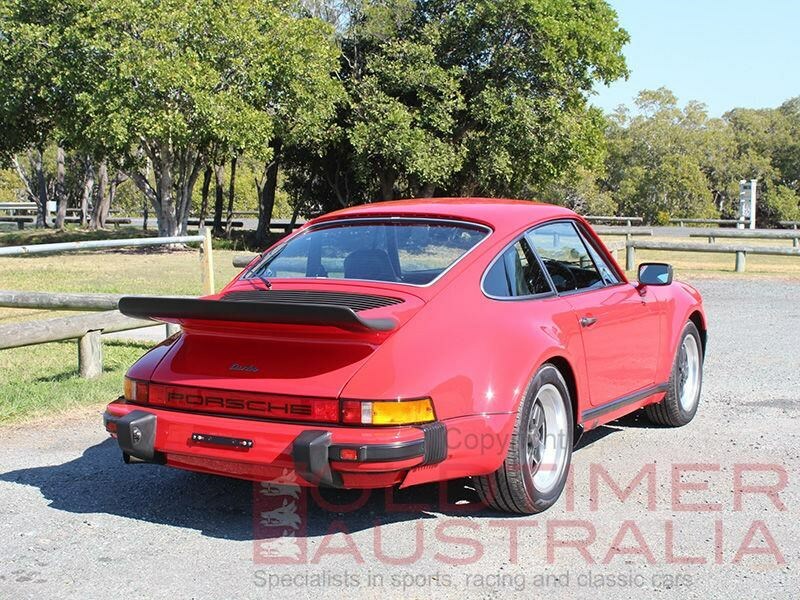 Powered by a 2996 cc 6 cylinder turbo charged engine delivering 260hp the car was exhilarating to drive and by todays standards incredibly raw. 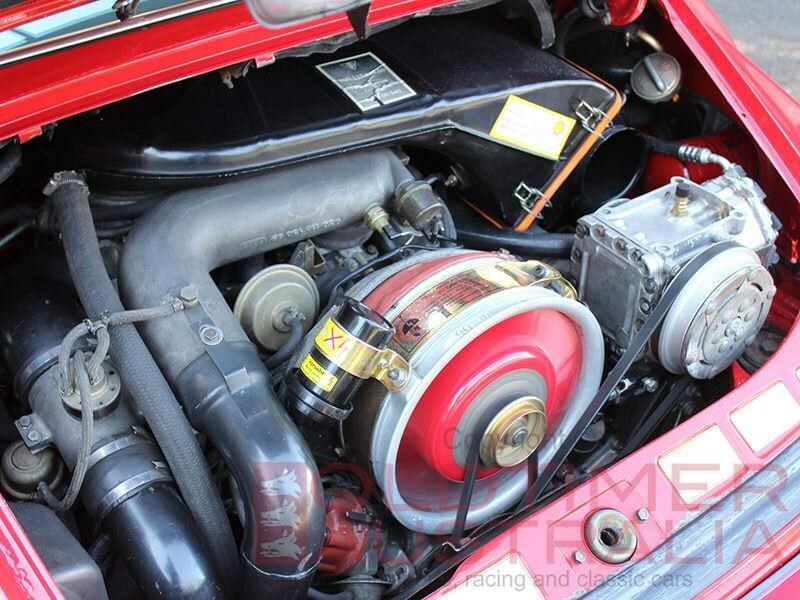 These early cars are known for their exhilarating acceleration coupled with challenging handling characteristics and extreme turbo lag. 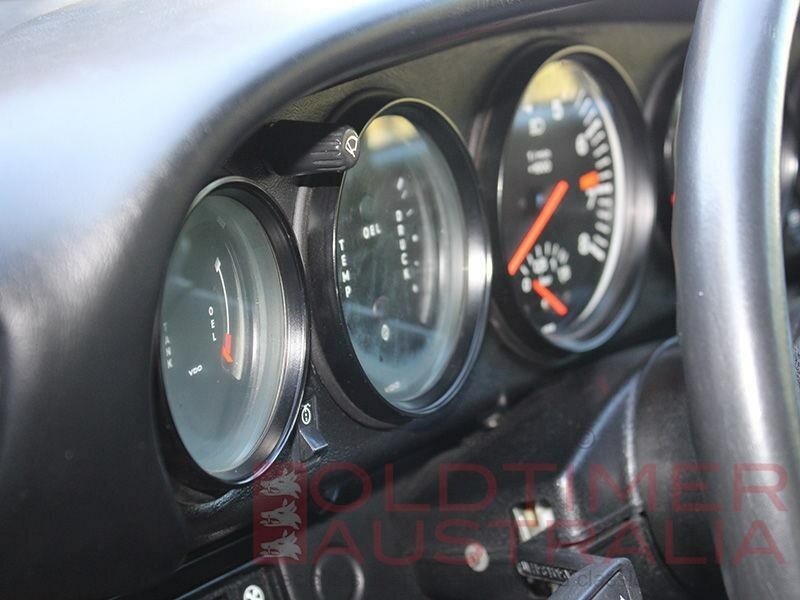 The acceleration was neck snapping reaching 0-100 km/hr in just over 5 seconds and the top speed was quoted to be in excess of 250 km/hr. 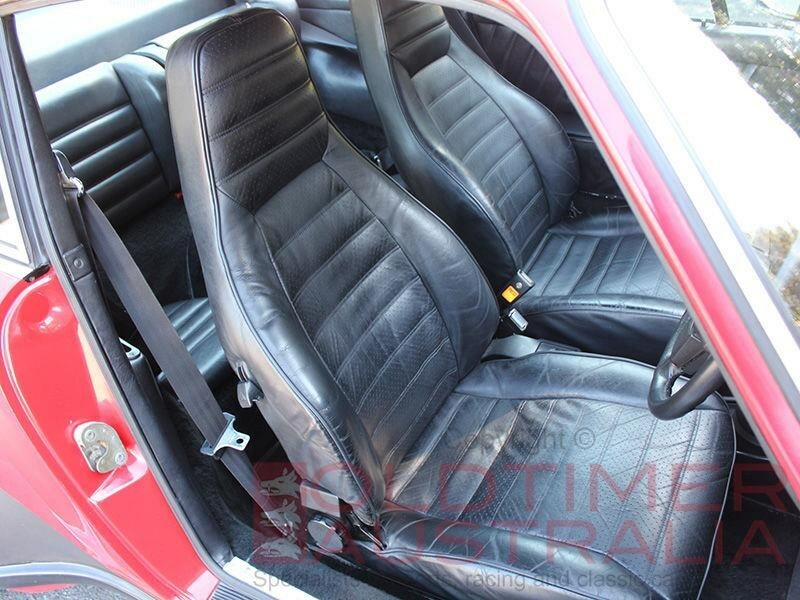 At the time the car was recognised in the same company as the Lamborghini Countach, Ferrari Boxer and Aston Martin Vantage as one of THE supercars of the 70s. 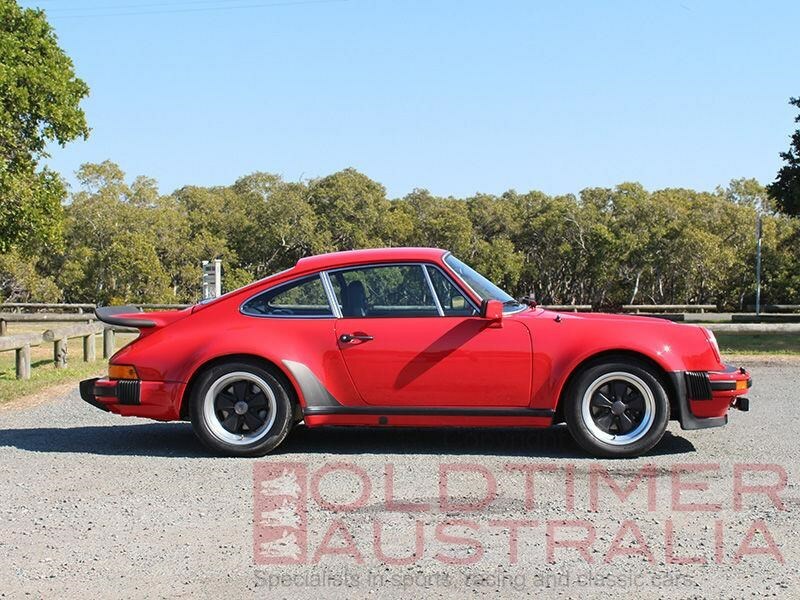 Porsche made its first significant change to the Turbo in 1978 when the engine capacity was increased to 3299 cc, an intercooler was added and the brakes upgraded. 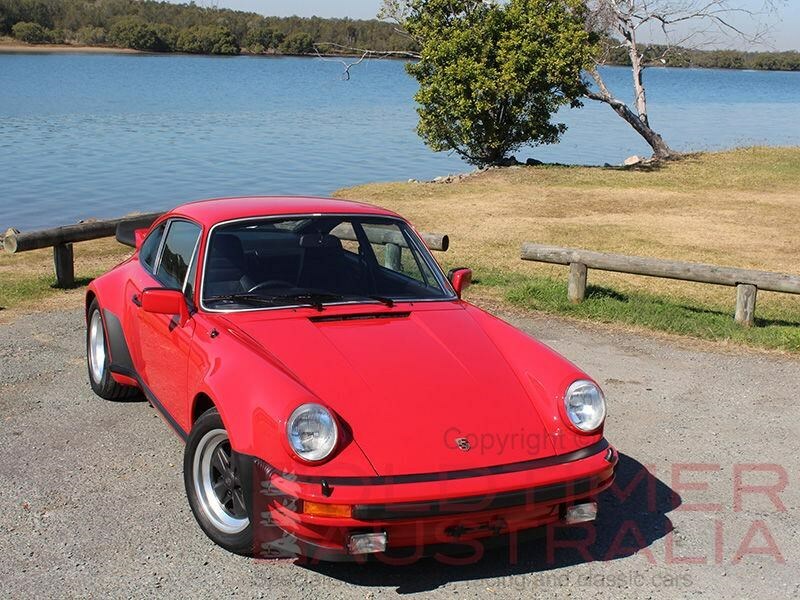 In this guise the car was produced for a decade being ultimately succeeded by the 964 series in 1990. 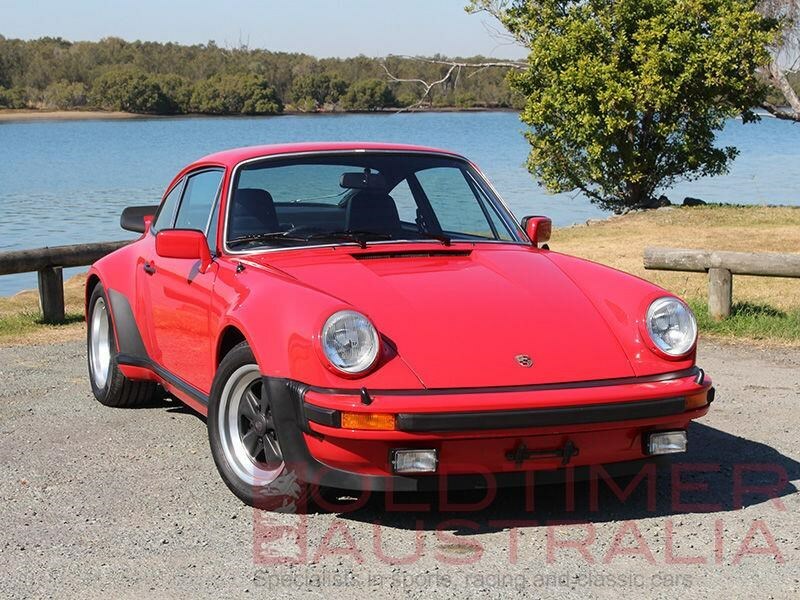 The Porsche Certificate on file notes this car has a build date of 1st March 1977, a compliance date of 16th August 1977 and a delivery date of 30th August 1977. 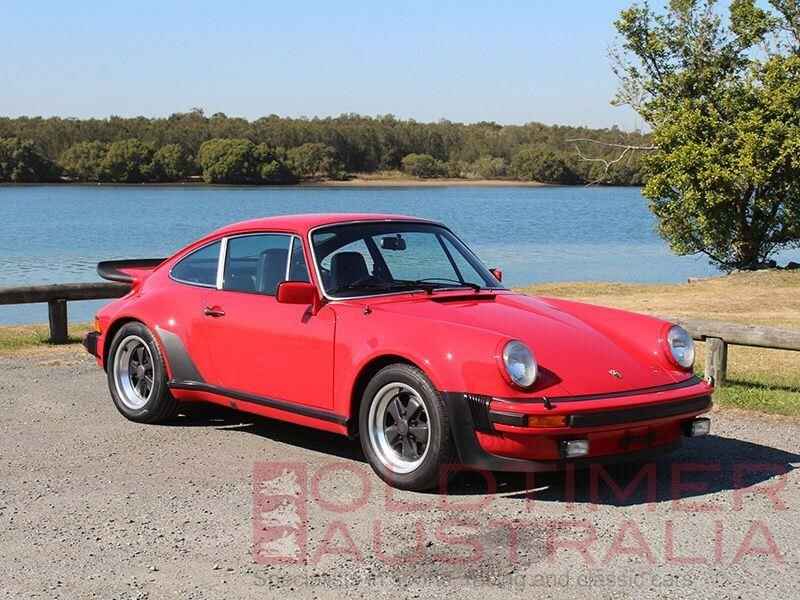 It is stated to be the 16th of only 21 Australian delivered Porsche 930 Turbo 3.0 Litre cars. 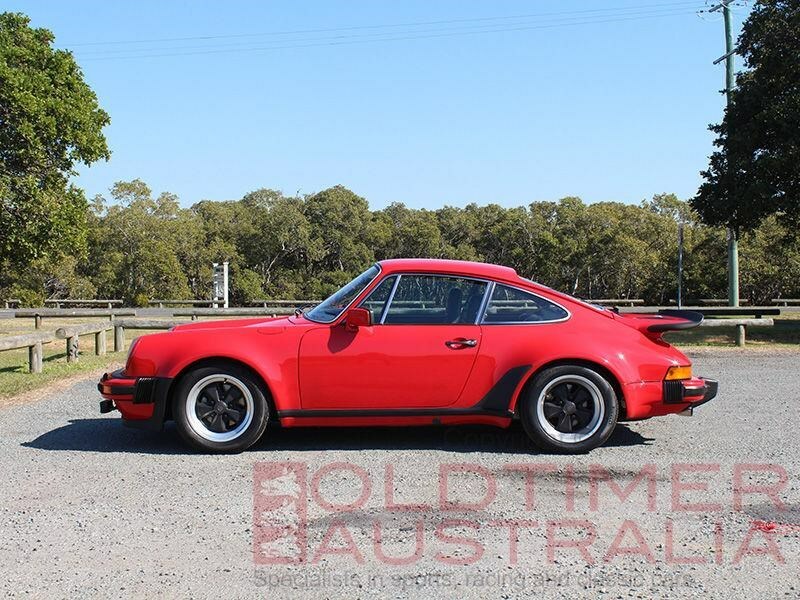 It also confirms the car is an Australian delivered, factory right hand drive example that is fully matching numbers and it was finished in the original stunning colour scheme of guards red (027-9-2) with a black interior. 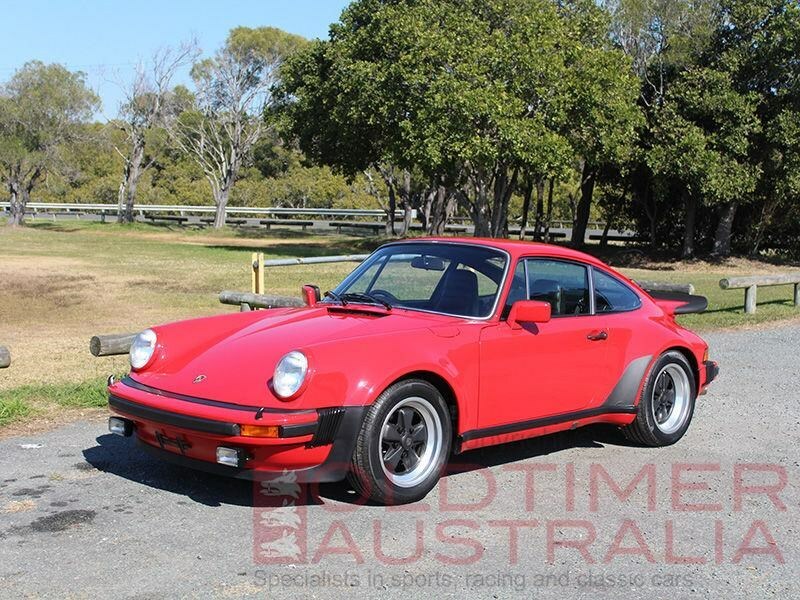 This Porsche 930 Turbo was sold new through Scuderia Veloce Motors to its first owner on the 30th August 1977. 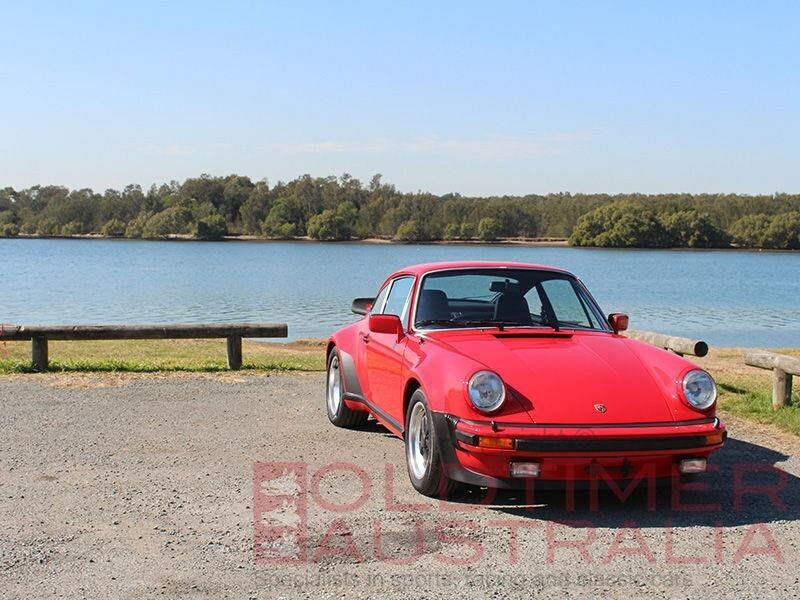 The car has a known and documented ownership history from new and it was owned by Mark and Michelle Jansen (Oldtimer Australia) from 2008 to 2016. 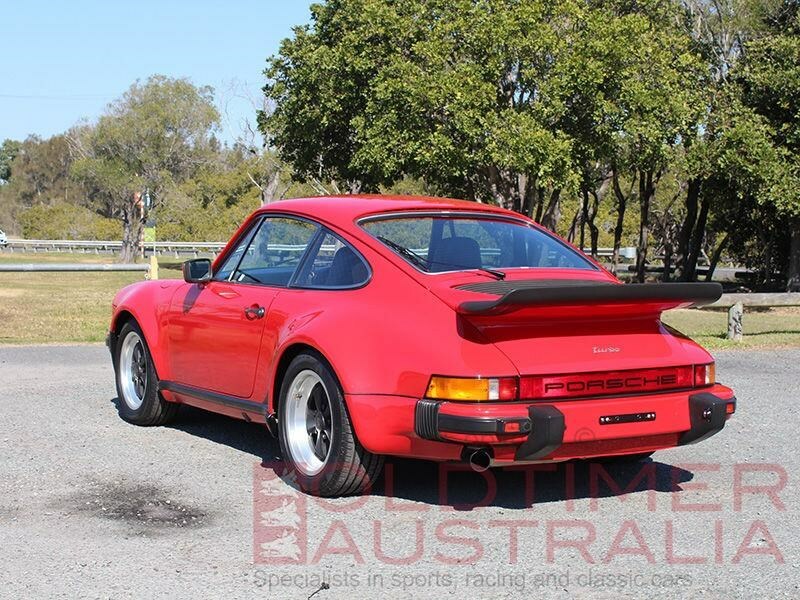 The previous owner to the Jansens was the Service Manager at Porsche Centre Brisbane. 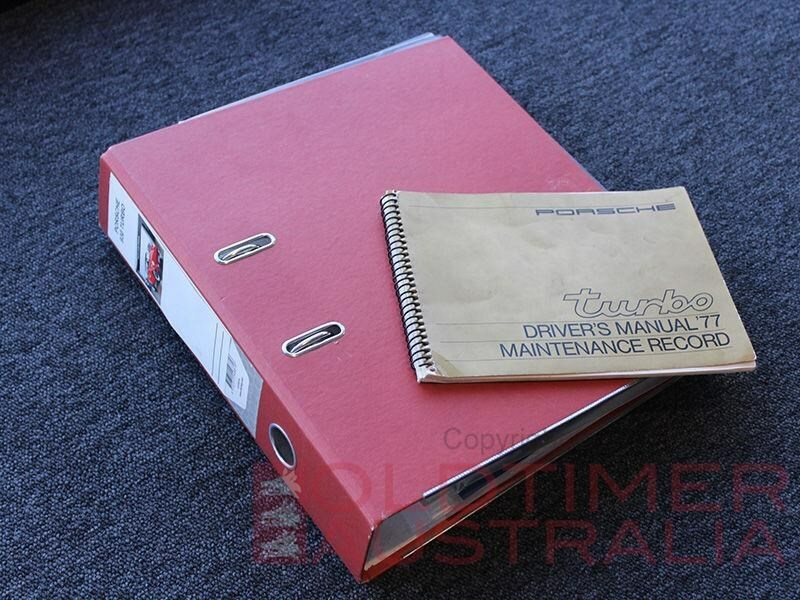 The history file contains many invoices for work done over the years, many old RWC's and registration documents dating back to 1985. 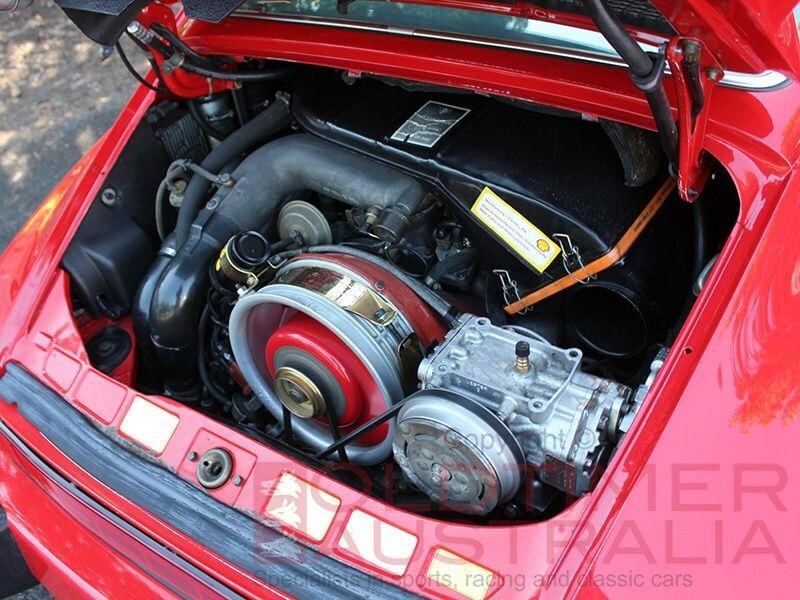 There are receipts on file confirming an engine rebuild in December 1997 at 95,579km. 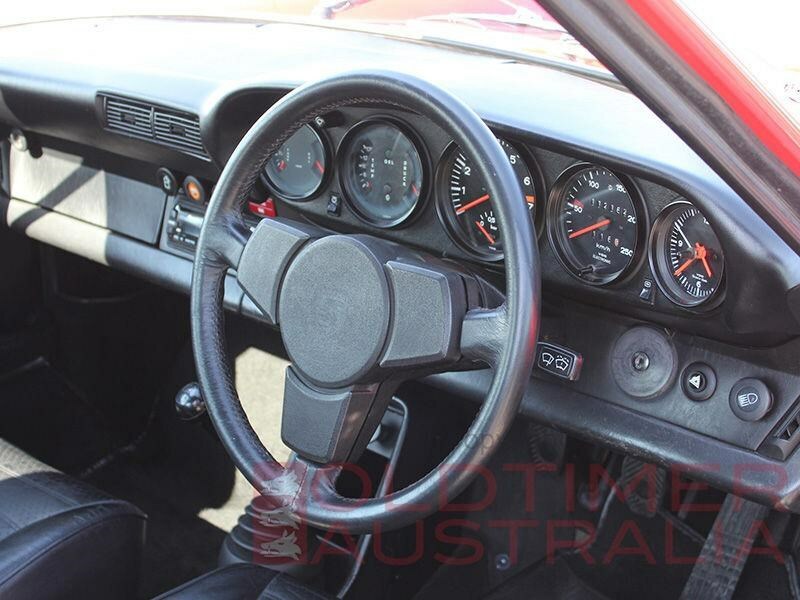 In early 2016, at 111,732 km, the car had a new turbo fitted, the A/C reinstalled, new Pirelli tyres fitted, the car serviced and generally 'tidied up'. 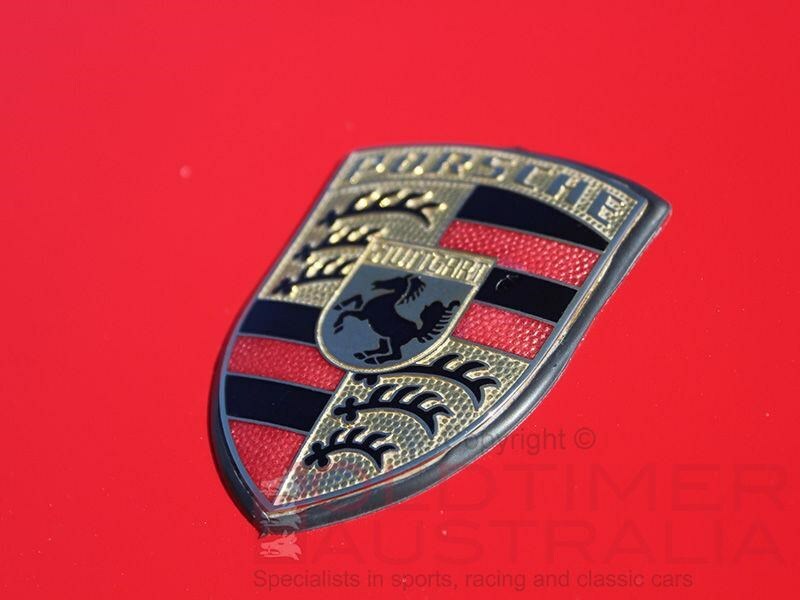 The cars subsequent owner had the car serviced and thoroughly checked over by Porsche in Melbourne in 2017. 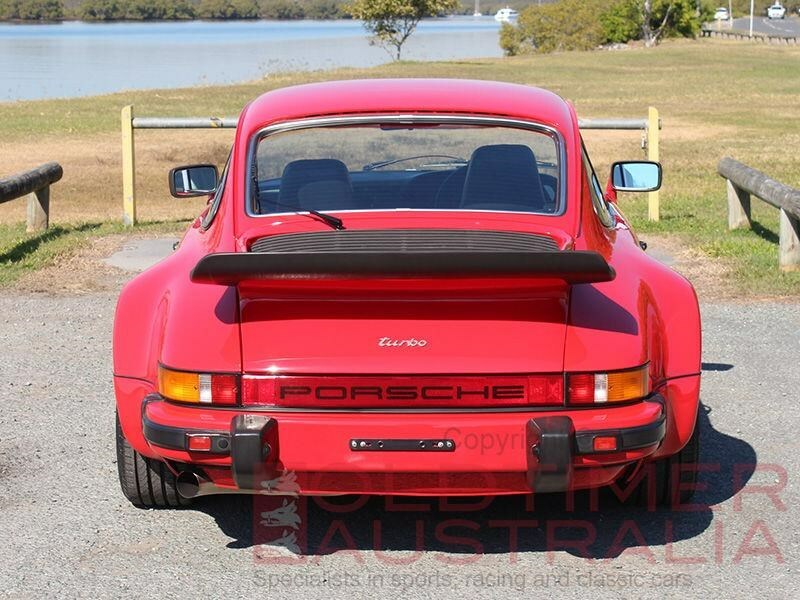 Today this car presents superbly. 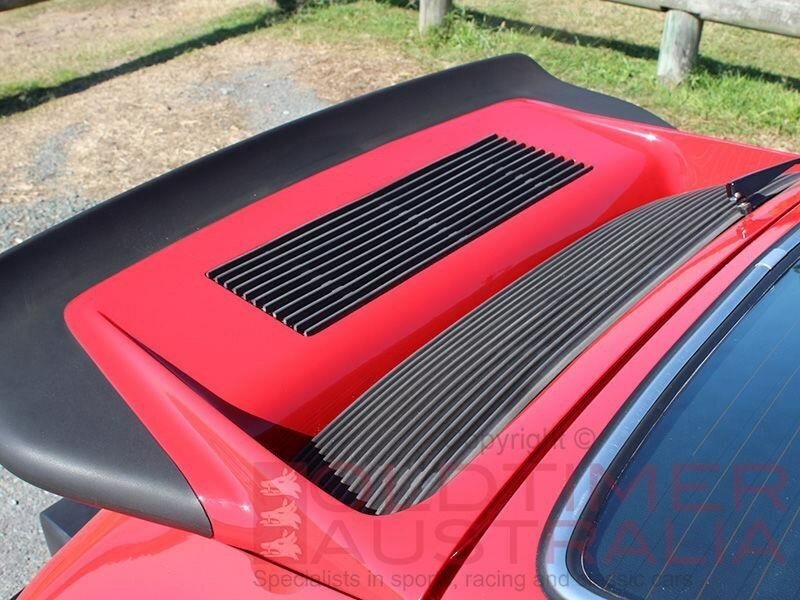 The paint is in excellent condition all round and it has a very high gloss and depth of colour. 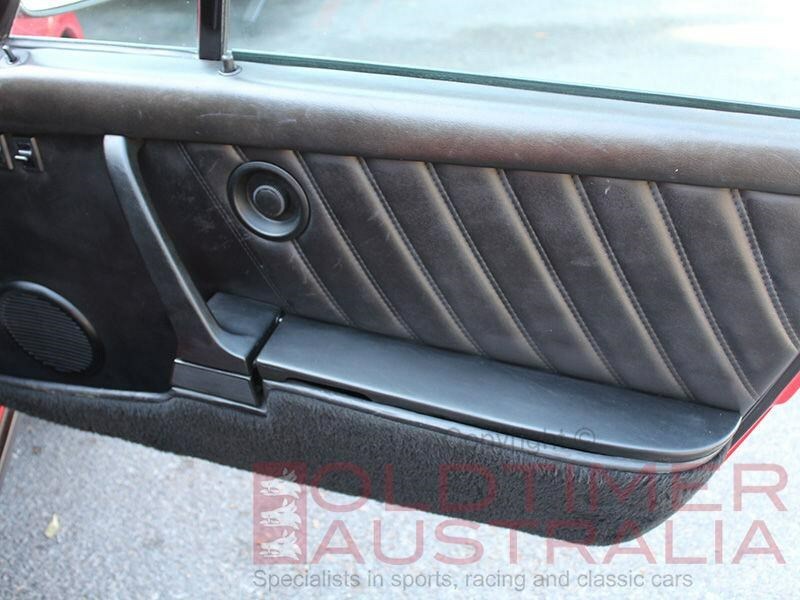 You have to look extremely hard to find a blemish or stone chip! 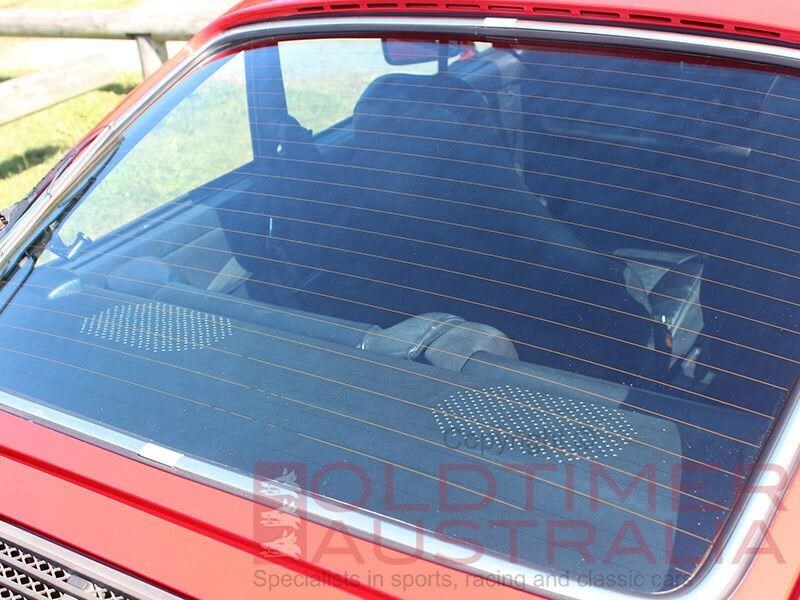 All the exterior black trim is in excellent condition also, as are all the lenses, glass and badges. 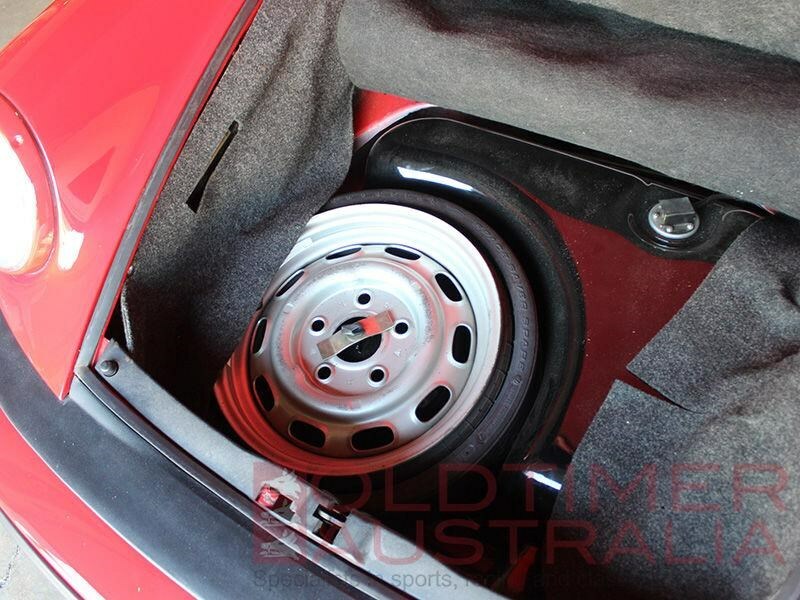 The rear Porsche lens was recently replaced and remains like new. 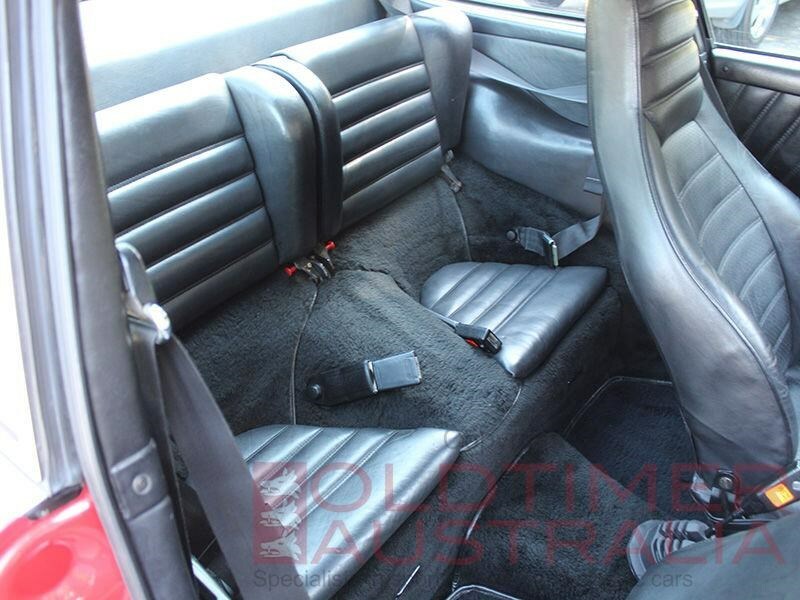 The interior is totally original and incredibly well preserved for a forty (yes forty!) 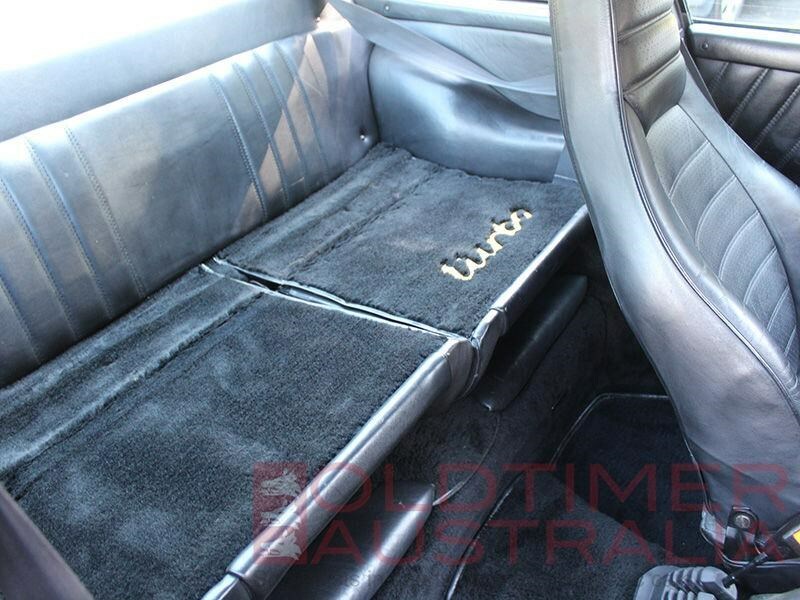 year old car. 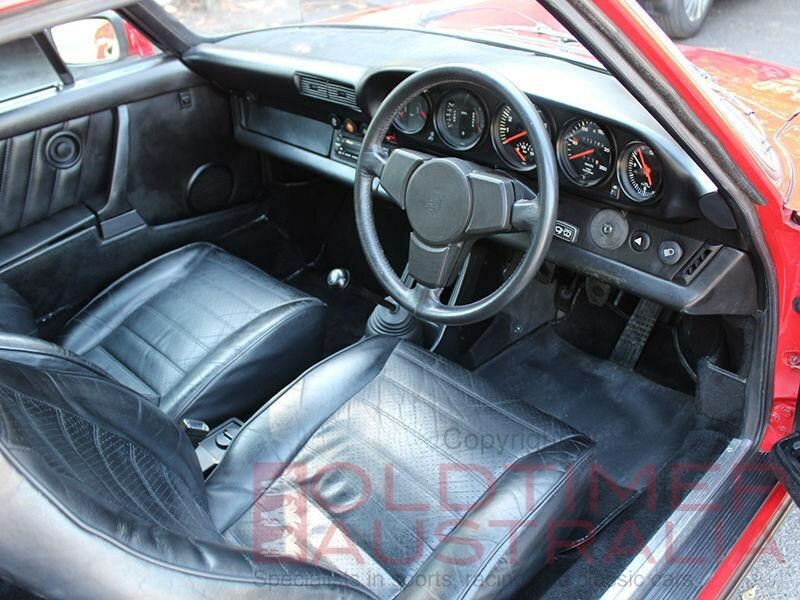 The dash, steering wheel and instruments are particularly good, the seats and door cards have no rips or tears and present with just the right amount of patina. 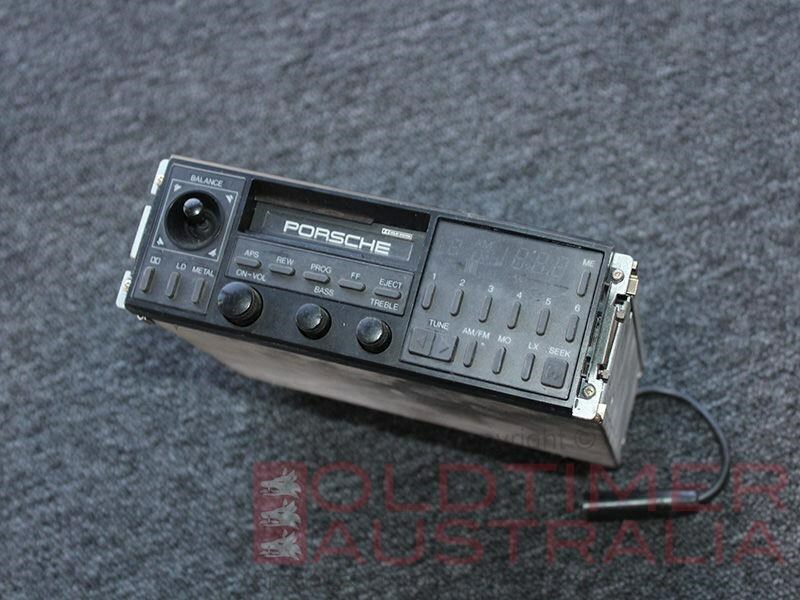 The A/C blows cold air and the original Porsche radio (not currently fitted) will accompany the car. 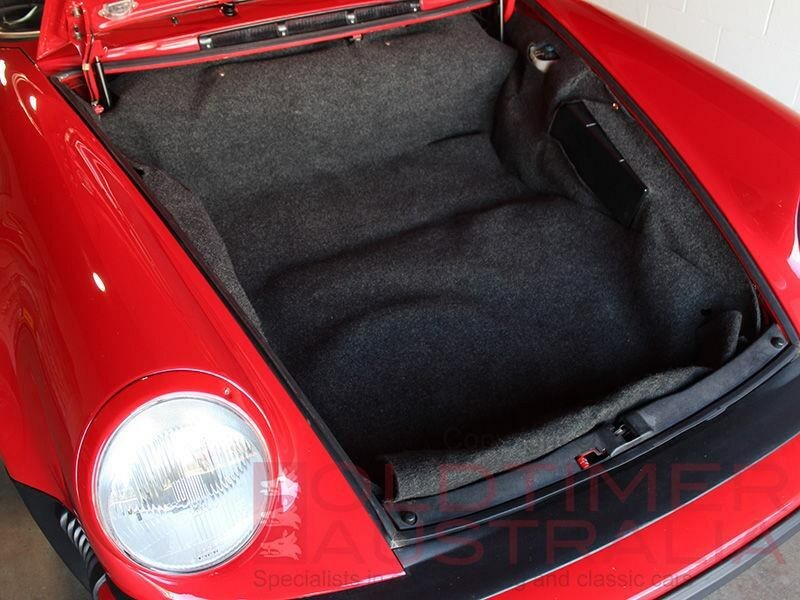 The engine bay and front boot area are also exceptionally clean and very well presented. 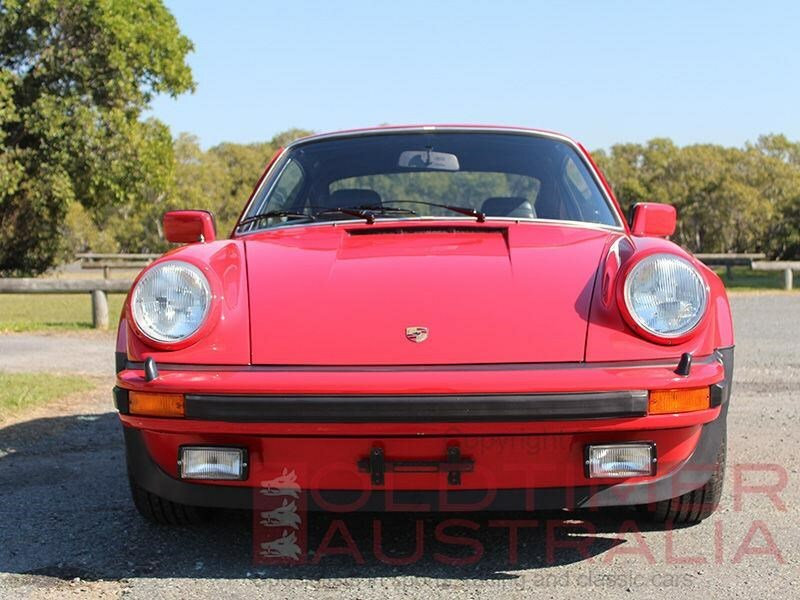 As you would expect the car runs and drives magnificently. 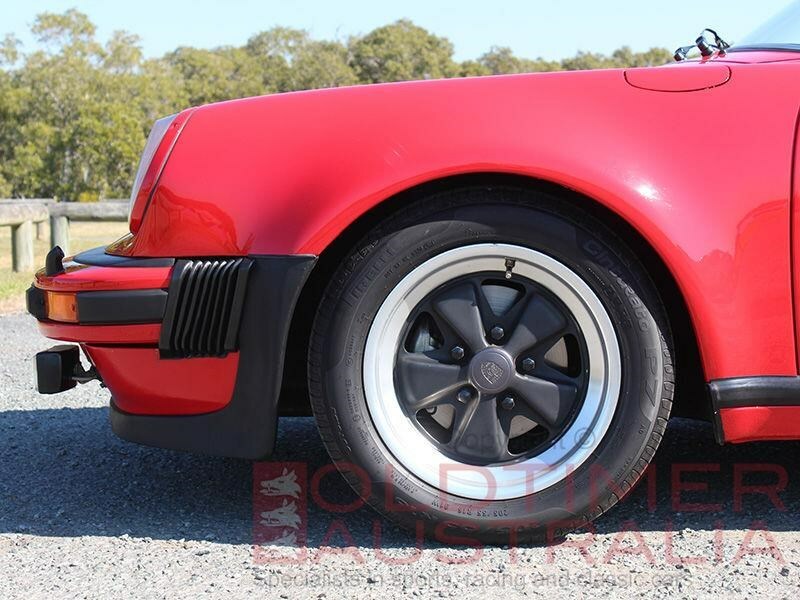 The steering and gear linkages on these older Porsches can get somewhat sloppy over time, however, in this car it is as tight as a drum. 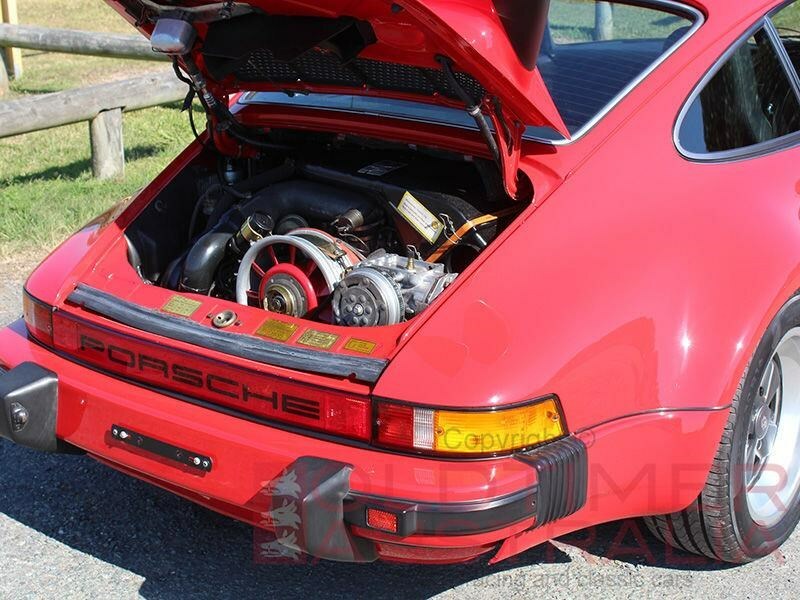 The engine pulls like a train and the performance is simply breathtaking. 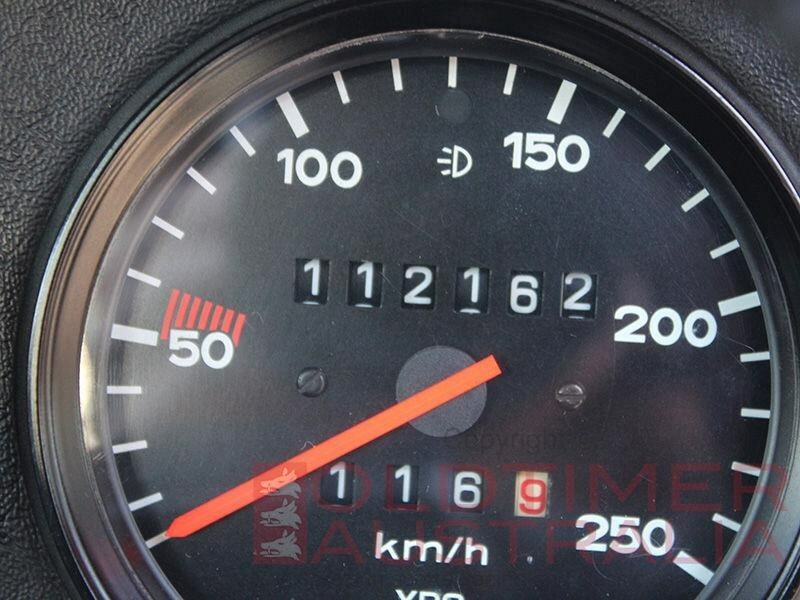 Today the odometer reads 112,162 km confirming the car has been sparingly used in recent times. 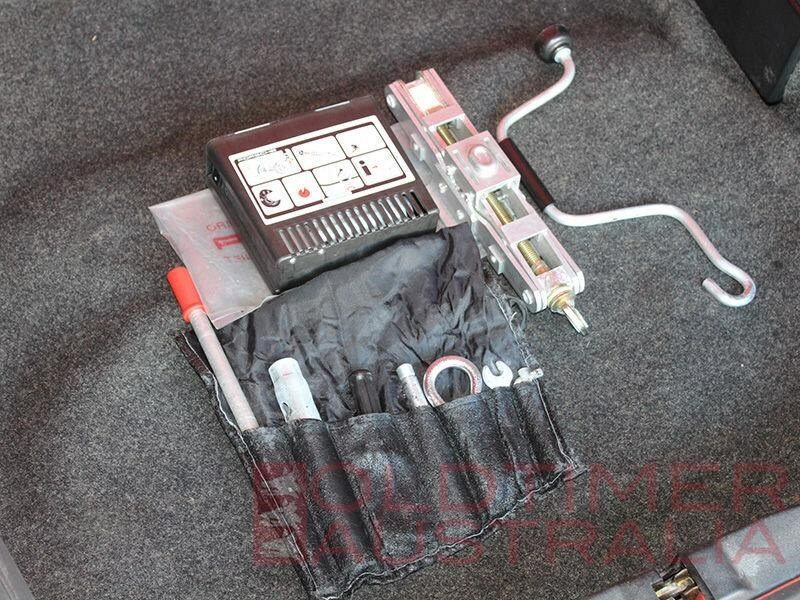 The car has a thick history file with an excellent service history, owners manual/service book, tool kit, jack and compressor. 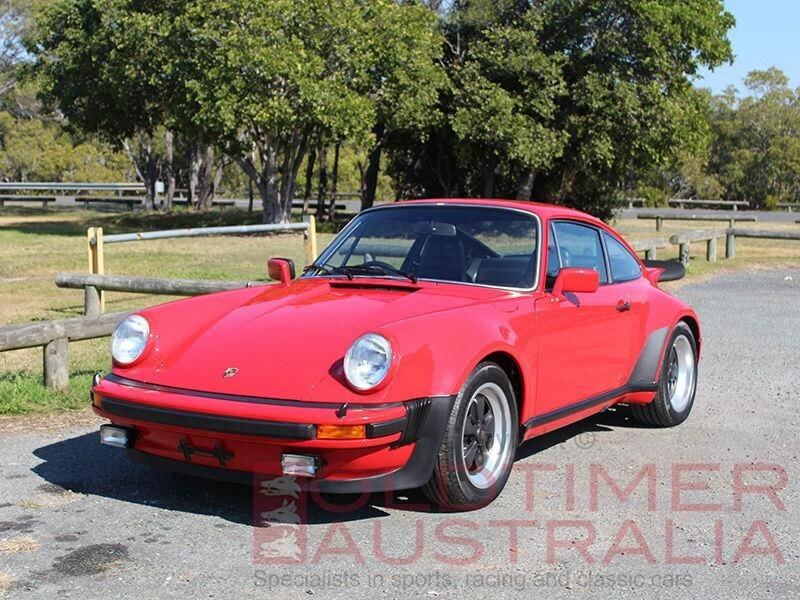 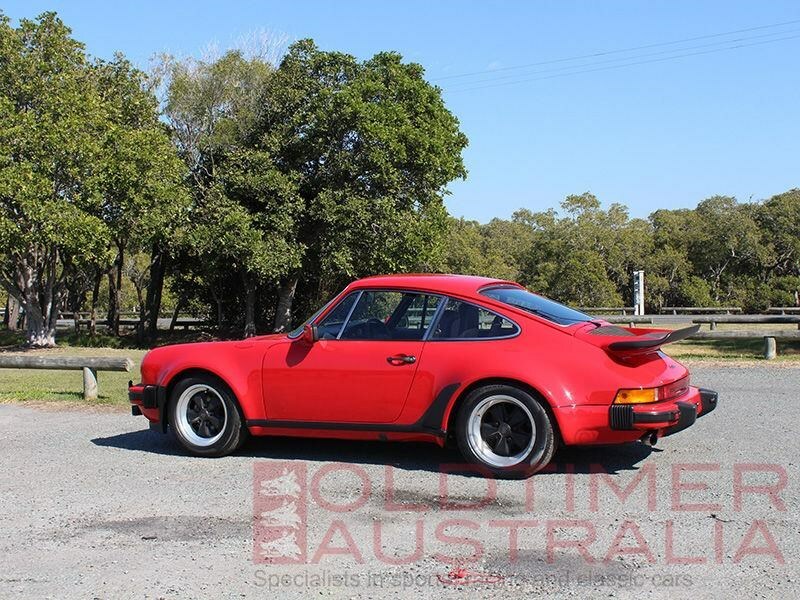 Oldtimer Australia has a habit of finding Porsche 930 Turbos that are real time capsules and this one is no exception. 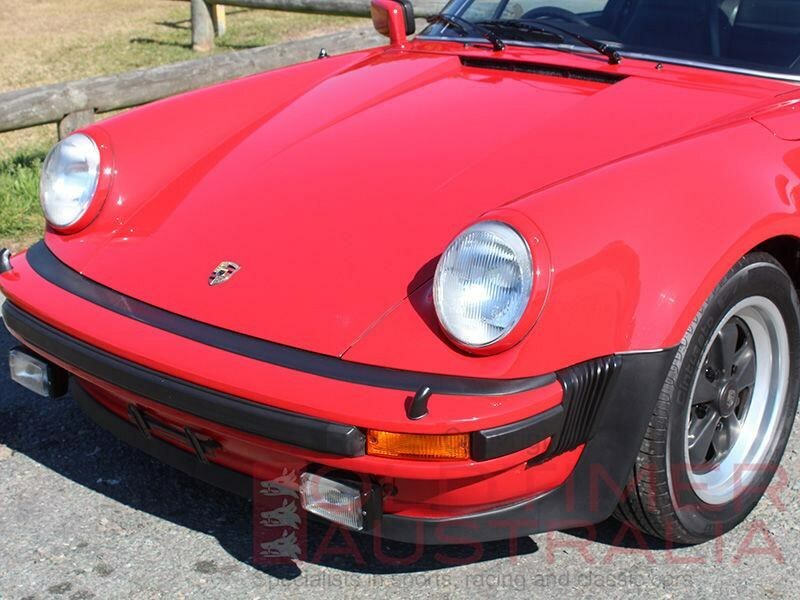 It is most likely the most original and well kept early 930 Turbo in the country. 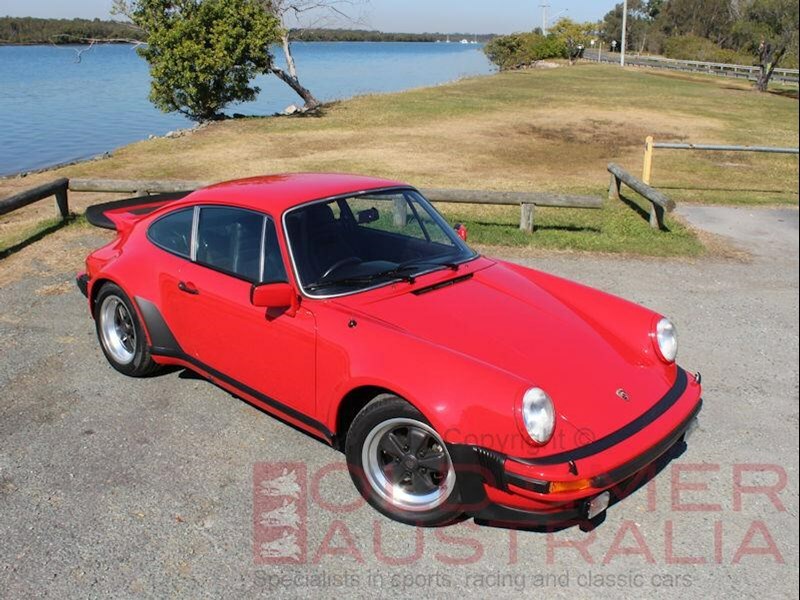 Theres something about the rawness of the original widow maker that just makes this car so compelling. 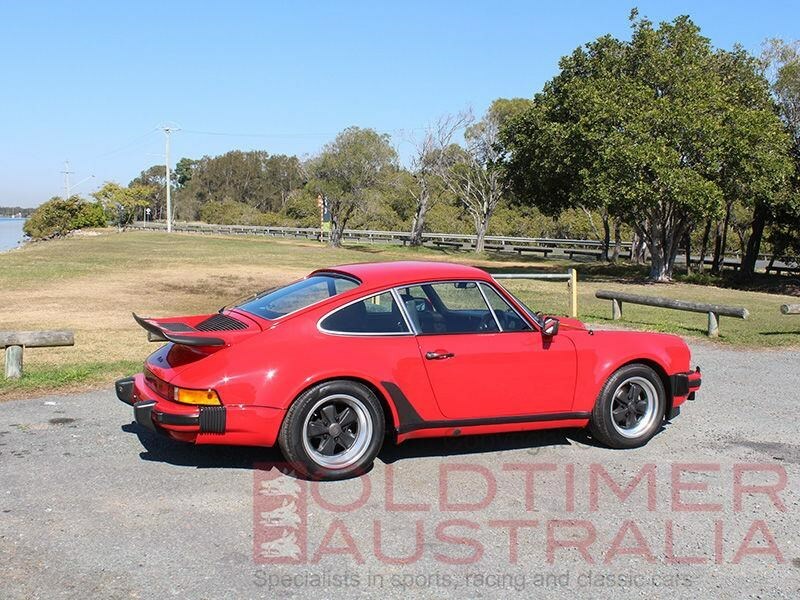 This is one for the serious Porsche collector.